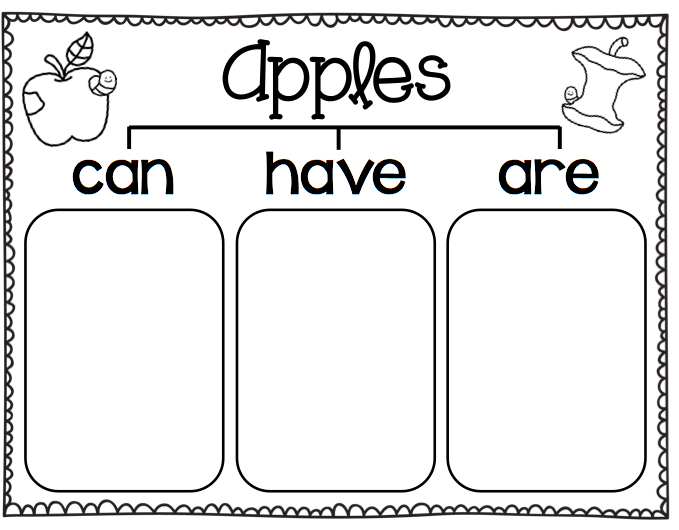 Ship Shape Elementary: All About Apples! Autumn is my favorite time to be a teacher. Things feel fresh and hopeful and crisp and exciting…and there is a plethora of festive produce to use as your theme! 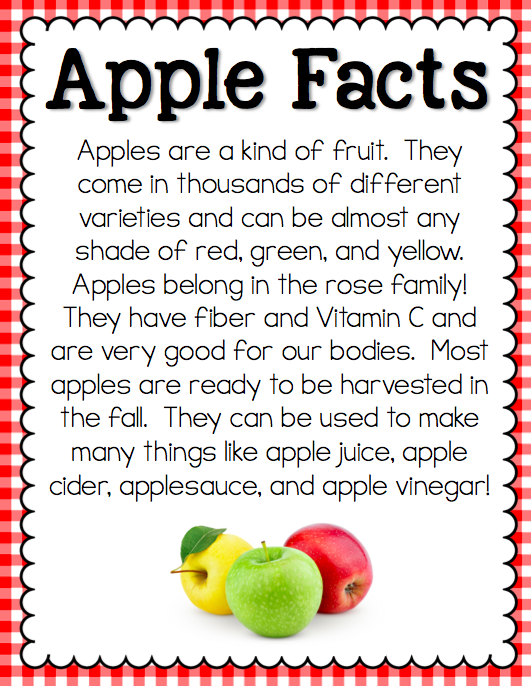 I love these weeks of plentiful apples and pumpkins! We’ll hold off on the pumpkins for bit. 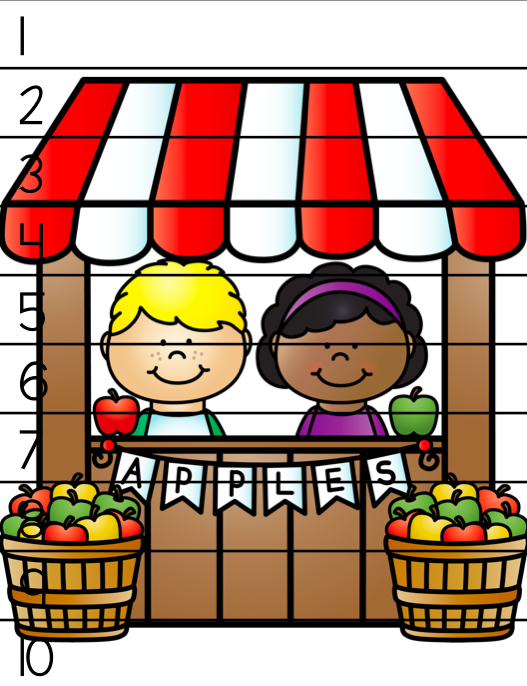 I LOVE teaching with apples! 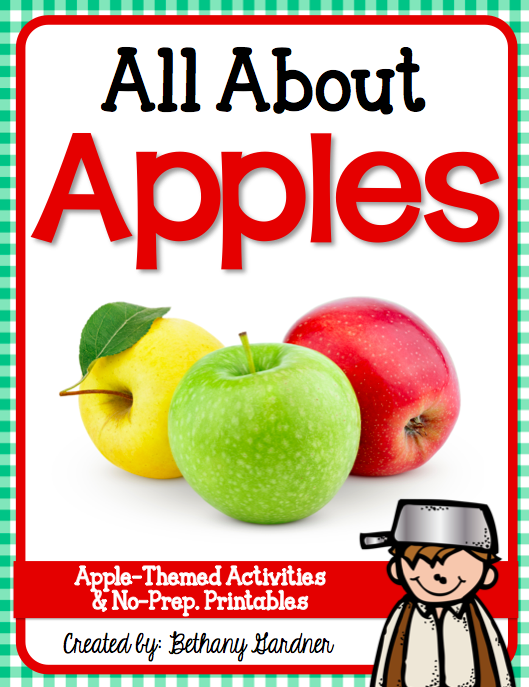 I've been gearing things up for some good apple-themed learning and I wanted to share a few pictures of a few new activities for this year. Before I do that though, I just want to throw in my little cheer for thematic teaching. 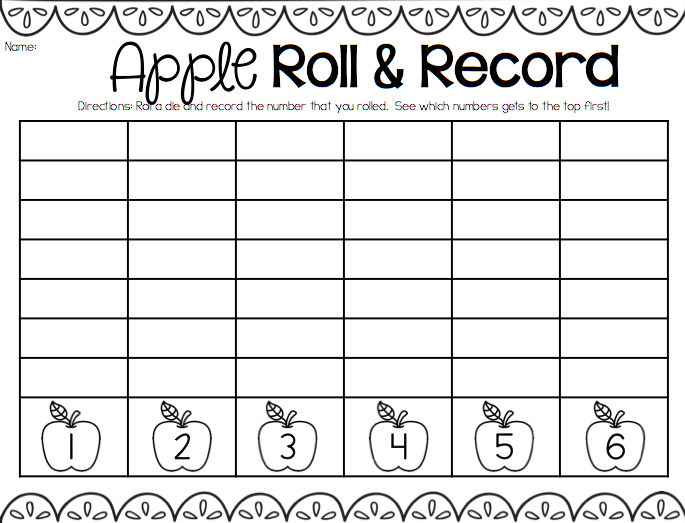 Obviously there isn't anything in our curriculum about apples, but having a unifying theme helps solidify learning, makes it more memorable, and I find it is a great opportunity to practice and reinforce old skills in a new context. Not to mention, it is FUN! My kids experience higher levels of engagement and I get to have a good ol' time besides. Seriously. 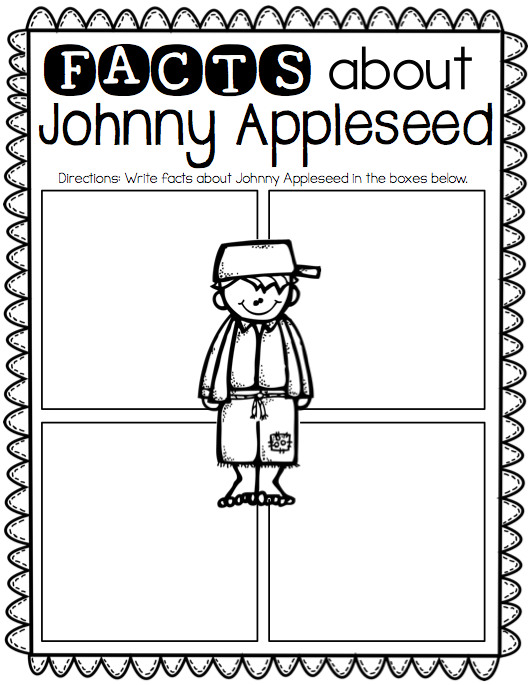 It isn't everyone that gets to make and eat applesauce during their work day! Okay, here are some things we'll be doing over the next two weeks. 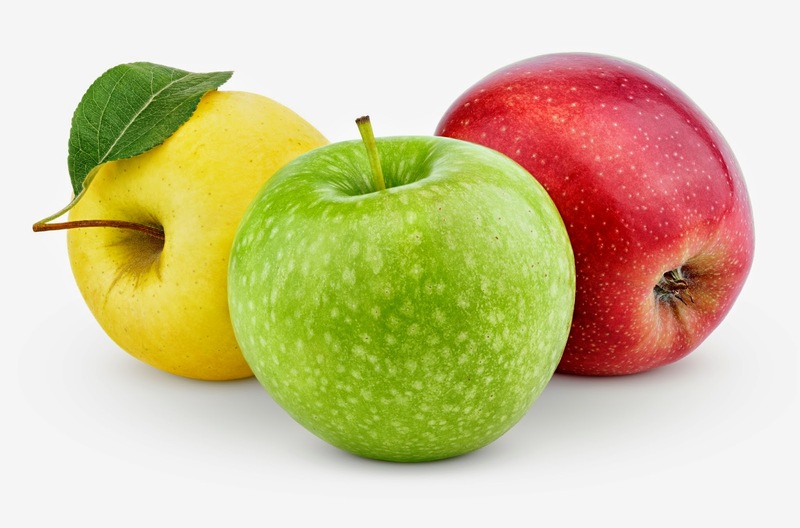 I plan to share a boatload of apple books and reference (I'm still wrangling up a few more) so we can learn about apple facts and a bit of apple fiction. 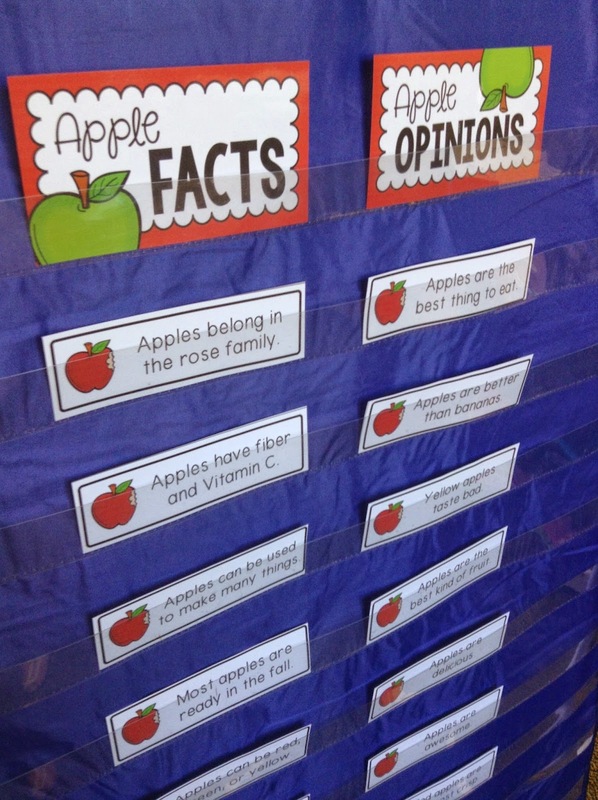 We'll do a pocket chart sort to decide if we are hearing facts or opinions. 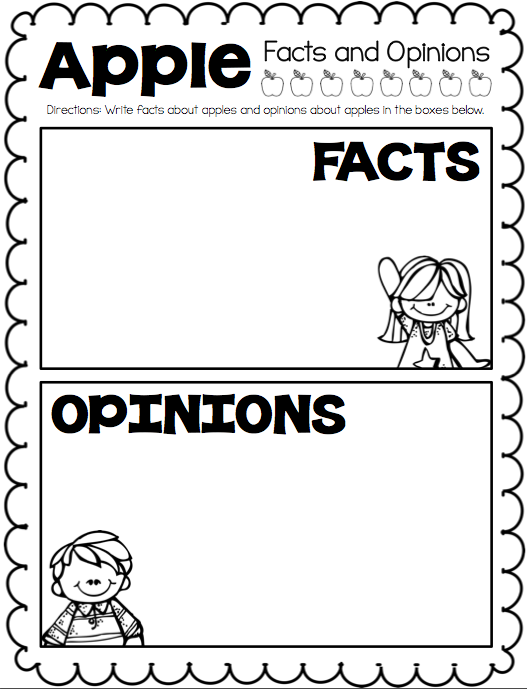 I'm going to have my students keep track of facts and opinions on this recording sheet. 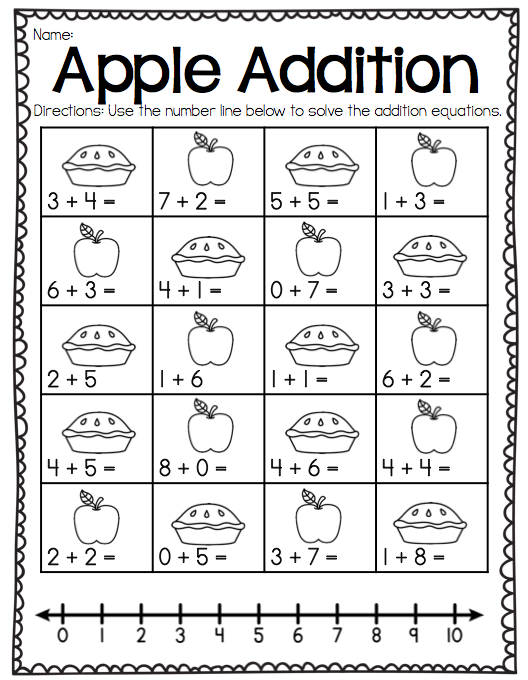 I have a couple of apple-themed centers that we will be doing this week. 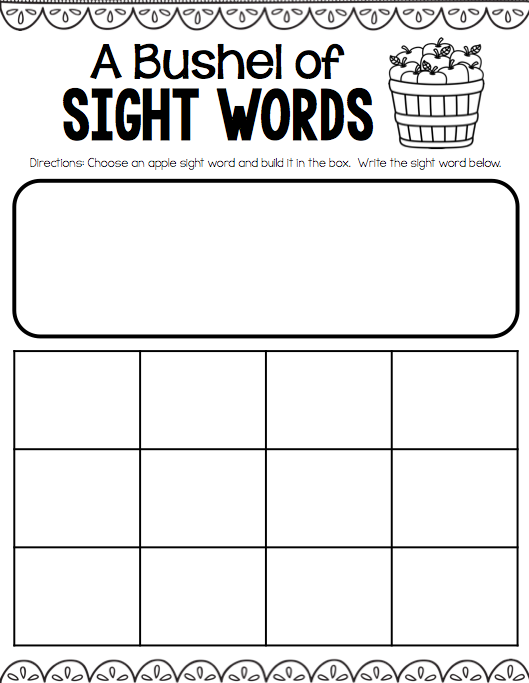 At this center students will choose and read an apple sight word, build it with magnetic letters on a cookie sheet, and then write it on their recording sheet. 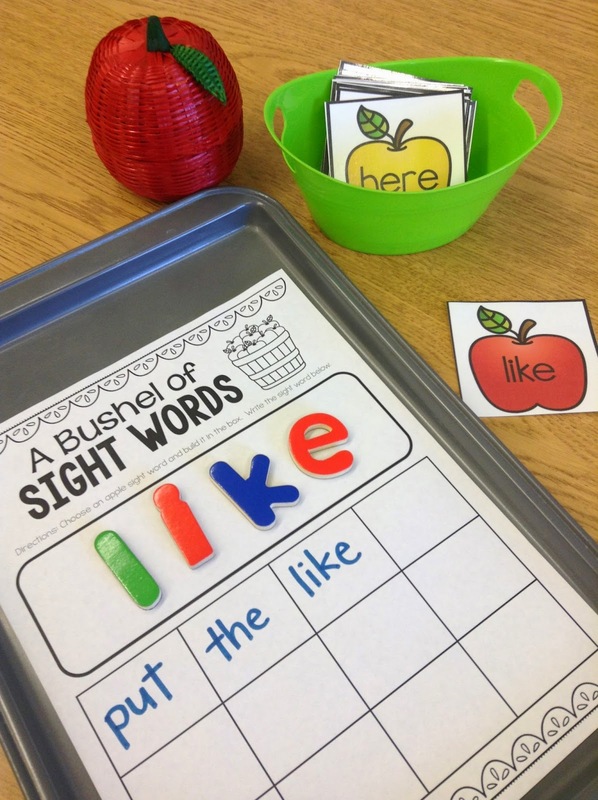 I hope this activity will keep those Kindergarten sight words fresh in my first graders' brains! 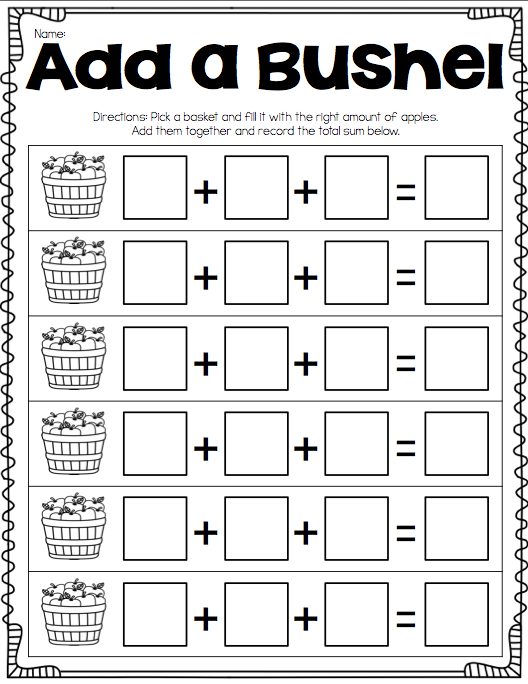 At this next center my students will pick an empty apple basket with a three-addend addition equation. 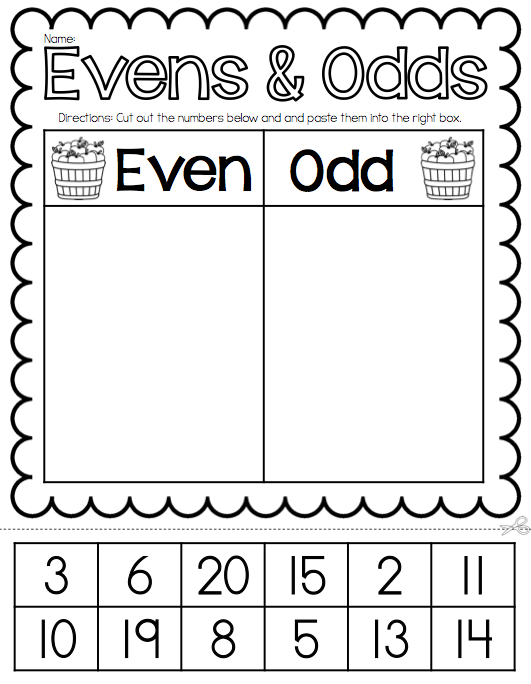 They will need to use cubes or counters to solve and record the problem. 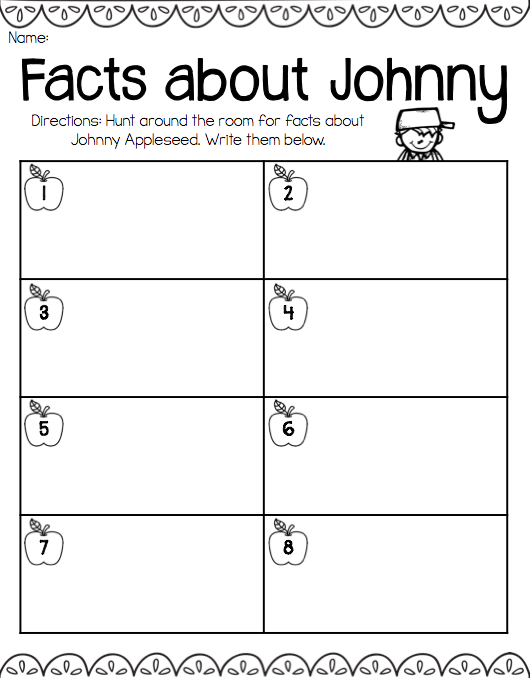 I'm hoping this will be an effective and fun way to introduce my students to triple addends! 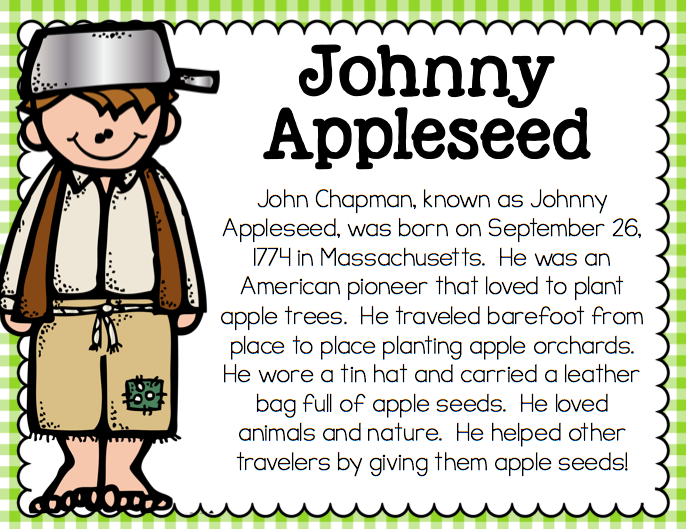 We will also make sure there is time to learn about Johnny Appleseed. 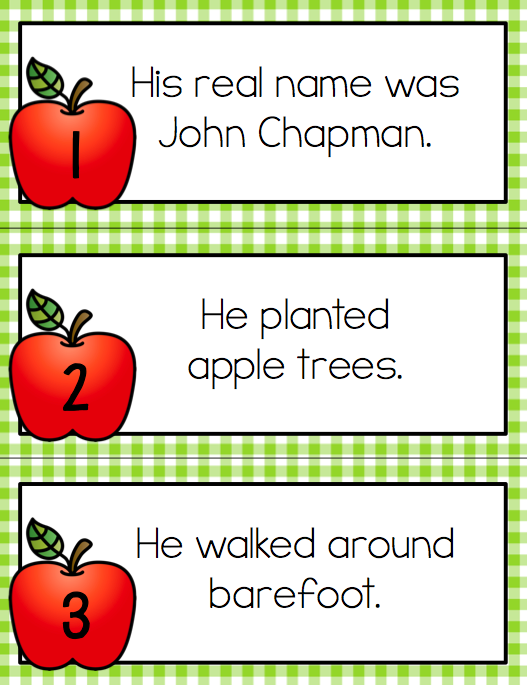 My students will go on a little fact hunt around the classroom to learn about him! 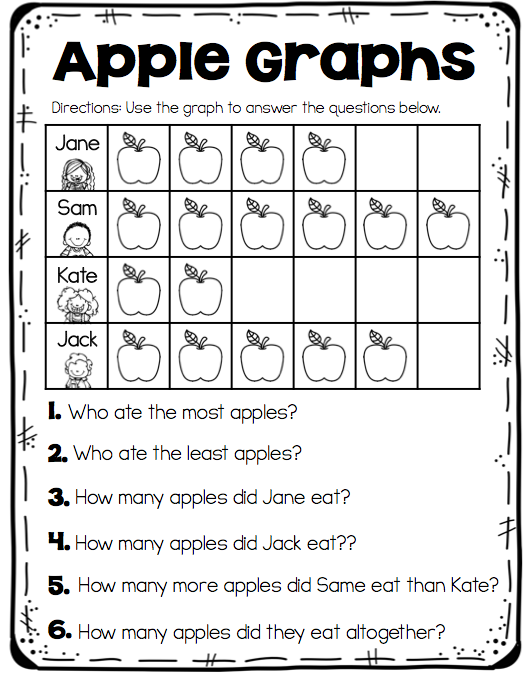 In addition to these activities we are looking forward to having an apple taste-test, making applesauce, and incorporating apples into just about everything that we can! These activities (and more!) 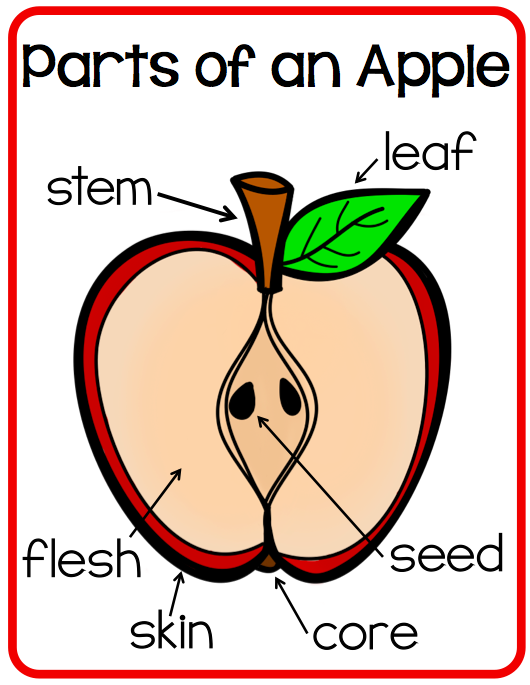 are included in my newest packet, All About Apples. It will be on sale until the 16th! Here are a few more slides from that packet! Again, this packet will be on sale until the 16th. Click here or on the picture below to get one! Have a great night! Love that pack! 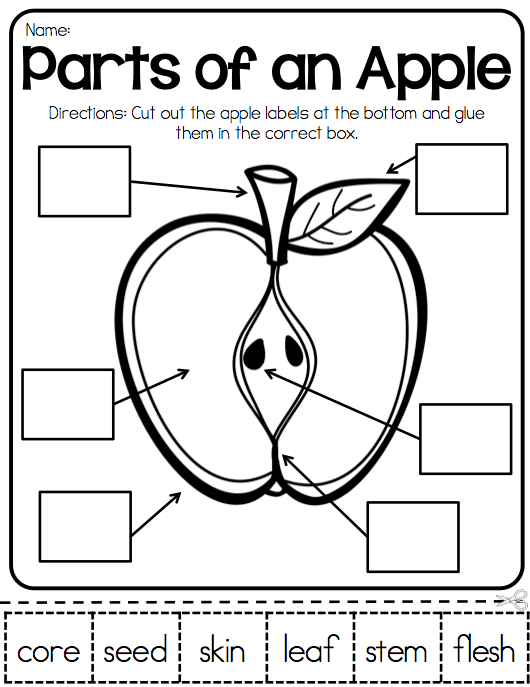 So perfect for firsties! Great looking stuff! 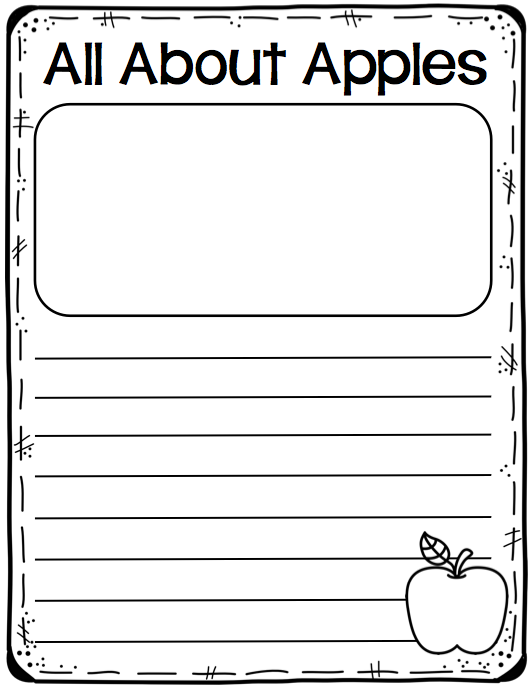 I'll be linking to this post in a blog post about fall learning in the classroom. This is awesome for my apple week.